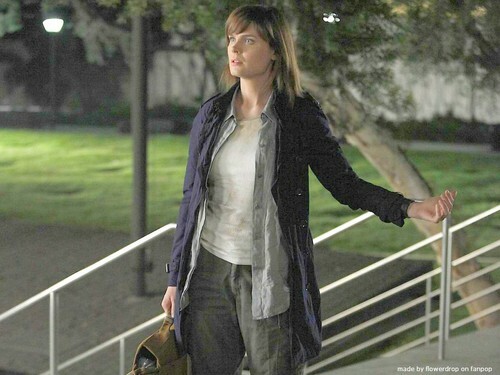 Temperance Brennan پیپر وال. Temperance Brennan پیپر وال - Season 6. HD Wallpaper and background images in the Temperance Brennan club tagged: bones temperance brennan emily deschanel brennan temperance bones wallpaper season 6. This Temperance Brennan wallpaper might contain hip boot and thigh boot.